 Events: Power Lifting & Bench Press Only. You mean the pics in the site don’t laid to view? 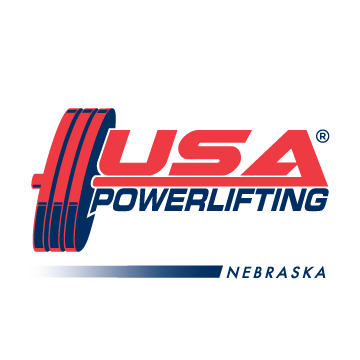 South Dakota State Meet March 14th and 15th Entry Form Click HERE!